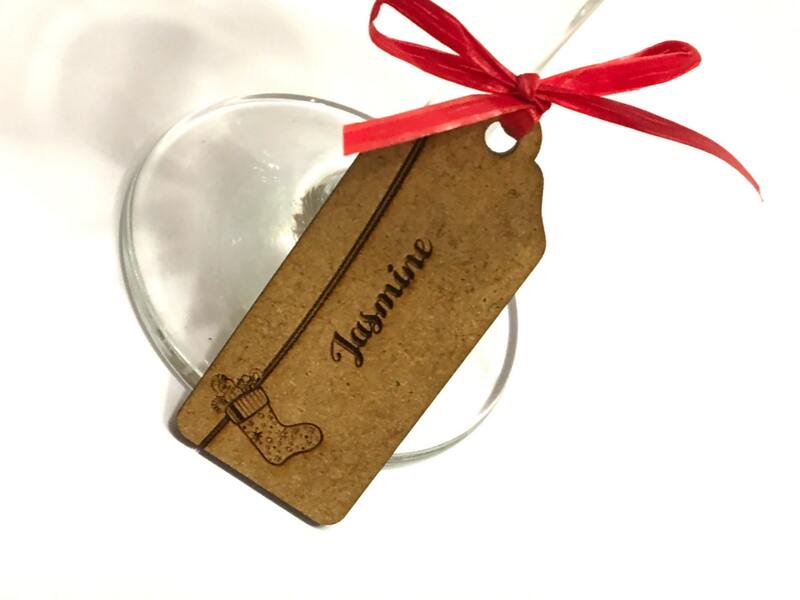 Lovely to use as gifts, wedding tags, place name settings, tree decorations, gift tags, birthdays or dinner place names. 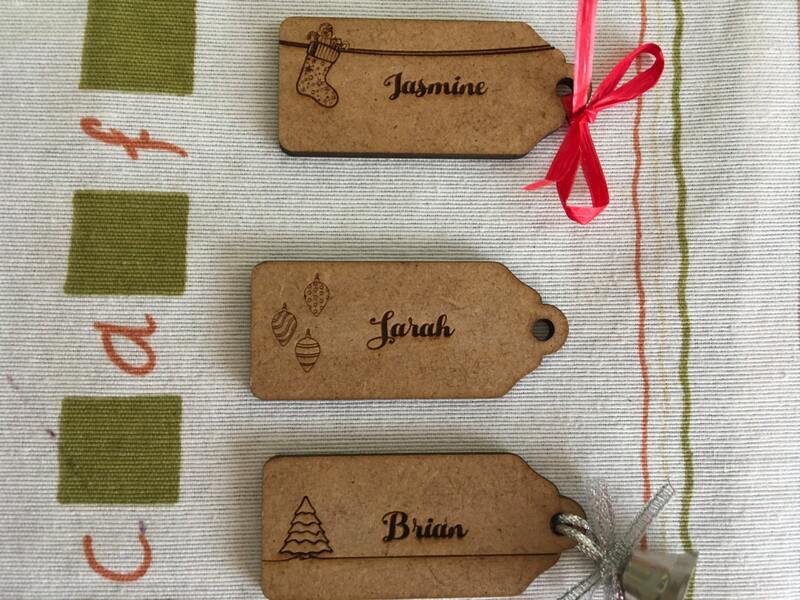 These cute wooden tags are perfect. 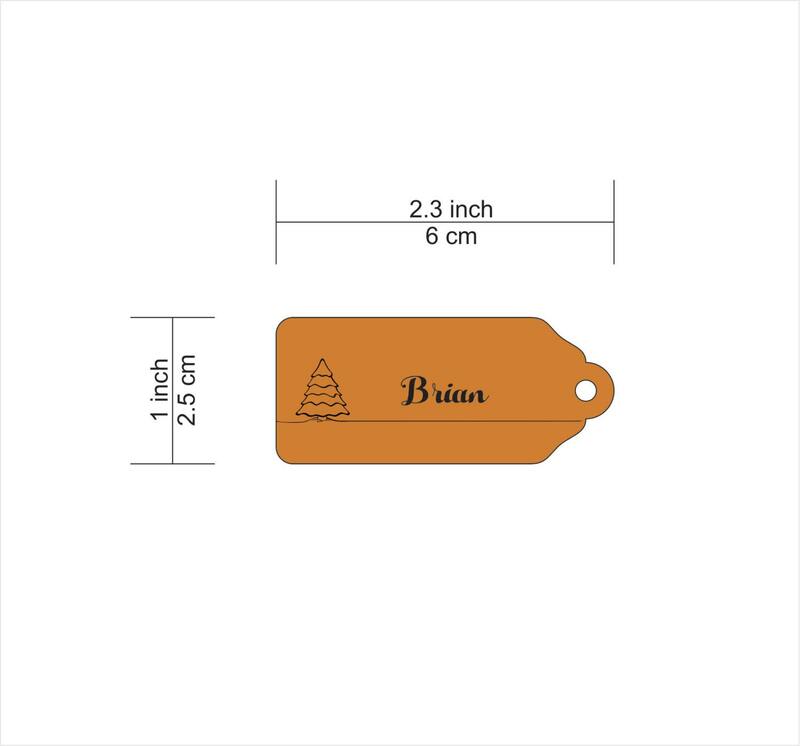 Each tag is made from wood and is printed with a name or word of your choice. 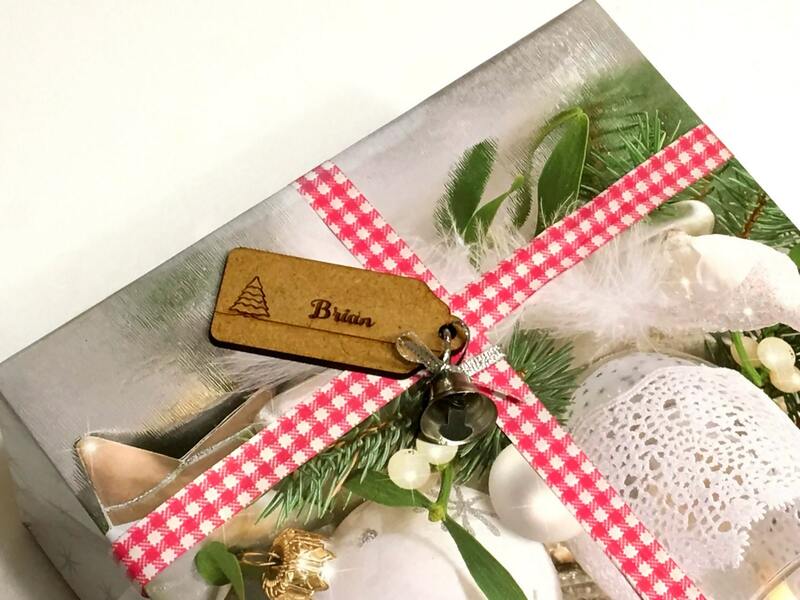 We can decorate this tags with tree, Christmas stocking, Christmas bauble, snowflake or something else. If you need more than one, you do not have to get the same name on every tag. Choose the quantity than click the green "add to cart " button. Very ecellent - good work -very fast shipping- amazing items- you can`t find so lovely items any where.... Thank you for the very good conversation ... You are so great !! !